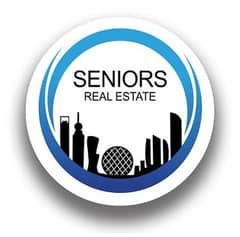 I would like to inquire about your property Bayut - seniors-1375767. Please contact me at your earliest convenience. This amazing land in Khalifa City C is for Sale for a very reasonable price of 3,500,000 AED. Zayed City also known as Madinat Zayed, formerly 'Abu Dhabi Capital District' is a construction project which will be built 7 kilometers inland south of Abu Dhabi island in the United Arab Emirates, between Mohammed bin Zayed City and Abu Dhabi International Airport.